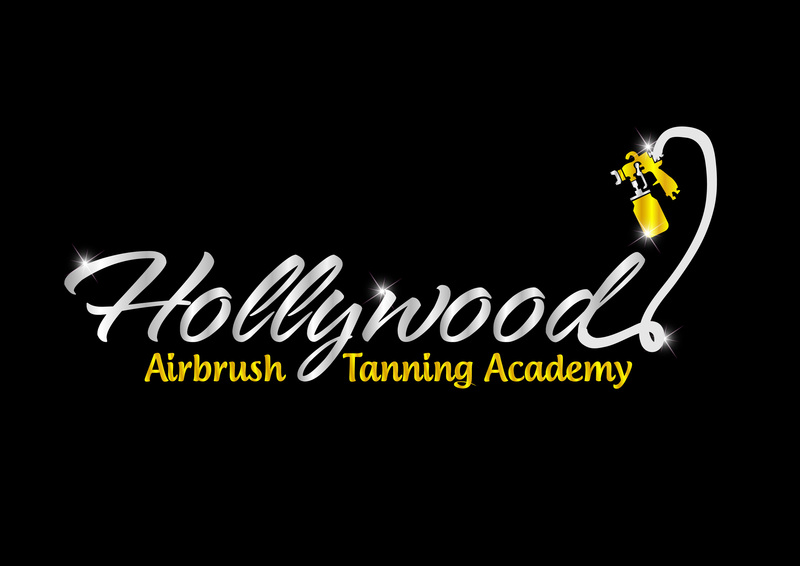 At the Hollywood Airbrush Tanning Academy, we believe in a hands-on approach. While we do extensively cover theory, equipment, products, solutions, creating formulas and more, the core of your program will be hands-on training with real live models. There simply is no substitute for doing it yourself. In addition to learning on a real-live models, you will also be provided the best in supplemental tools and training. Simone, or any of the other certified trainers, will work closely with you to make sure you graduate from the program with a mastery of the essential skills you need to know to successfully run your own spray tanning business. Simone is the best spray tanning trainer around. She is very nice, honest, and professional. She taught me everything there is to know about spray tanning. She is a great teacher and she wants me to do good with my spray tanning business. I’m totally happy with her spray tan training class. After training with her, I am totally confident to go and start my business. Whenever I call her, she always willig to answer all my questions.